"The 775+hp Steeda StreetFighter was created for one thing and one thing only - to dominate on & off the track. 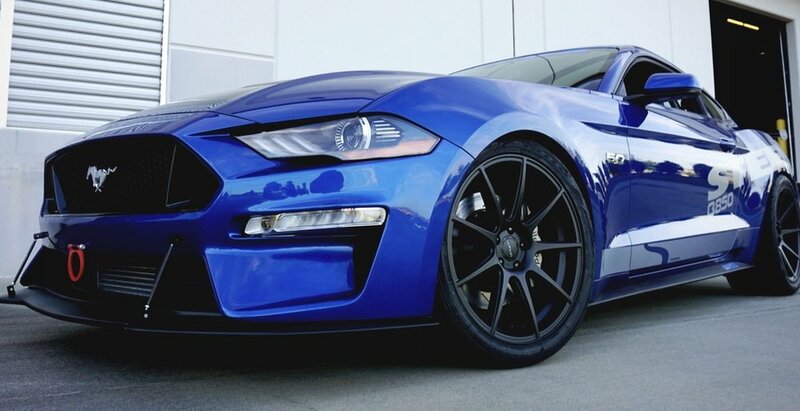 If you are looking for a Saleen, a Roush or a Shelby, check your rear-view mirror." The limited production 2019 Steeda Q850 StreetFighter™ Edition is the most uncompromising and best performing supercharged road car we have ever produced. Strategically engineered to meet the challenging expectations of the most demanding motorsports enthusiast, it is optimized for maximum performance on & off the track. The Q850 StreetFighter™ Edition offers appearance & performance that is best defined as being muscular, powerful and athletic. With 775+ horsepower burbling beneath the hood waiting to be turned loose, the Steeda Q850 StreetFighter™ Edition delivers a combination of quickness, top speed, precise handling, and overall performance that is second to none. The guiding Steeda principal is simple - Speed Matters®. Maximum Performance is achieved by a unique blend of More Power, More Traction, and More Refinement. For the 2019 Q850 StreetFighter™ Edition we’ve given it everything it needs – not just to survive on the street & racetrack – but to blow others away. From idle to redline, our special engine calibration starts where others left off – delivering a confident power that is rapid, responsive, and optimized for maximum performance. 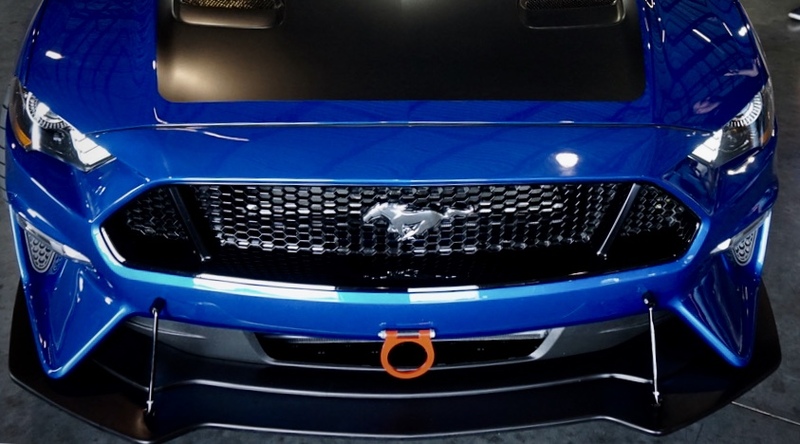 Throttle response is immediate and predictable and when coupled with our exclusive suspension and chassis modifications, you have the perfect combination of unrivaled performance for every twist and turn in the road ahead. 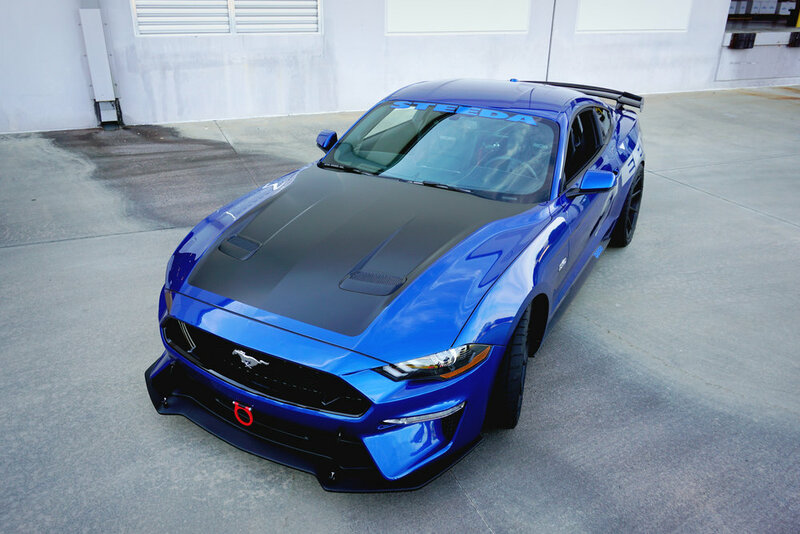 Realizing that power means nothing without stability and control, the Steeda G-Trac Suspension and chassis modifications have been strategically engineered to break the performance boundaries of the S550 Mustang platform. The result is a level of performance that makes for an unbeatable combination on the street, racetrack or dragstrip – all without sacrifice or compromise. We have undertaken unprecedented measures focusing on dramatically enhancing driving dynamics. We have developed the most comprehensive collection of suspension and chassis upgrades of any manufacturer in the market today – that when taken together, provide power and control on a master scale that is unmatched. The Steeda Q850 StreetFighter™ Edition a level of excitement and driving that delivers practically zero pitch and roll and a level of suspension refinement/performance that has never been experienced in a production Mustang before. 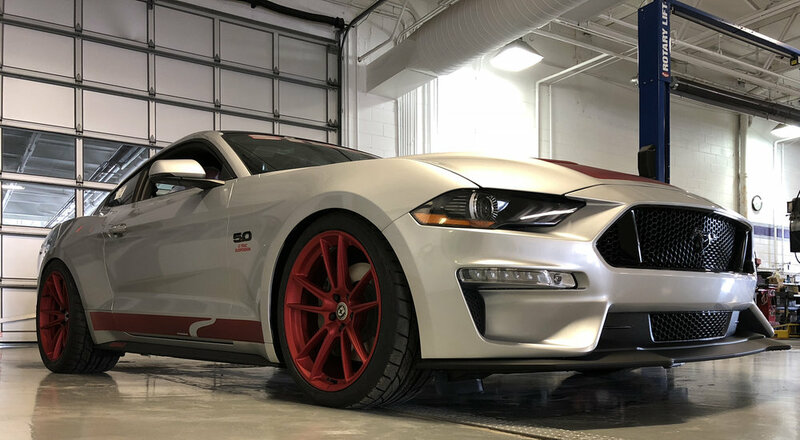 The fitment of lightweight staggered 20” wheels and Nitto NT555 G2 Ultra High Performance tires round out the package and not only adds an aggressive look, but they also reduces un-sprung weight, further enhancing performance and providing a far superior level of car-to-road adhesion. As speed increases, the air rapidly thins out – which is why attention to aerodynamics is so critical in a performance vehicle. 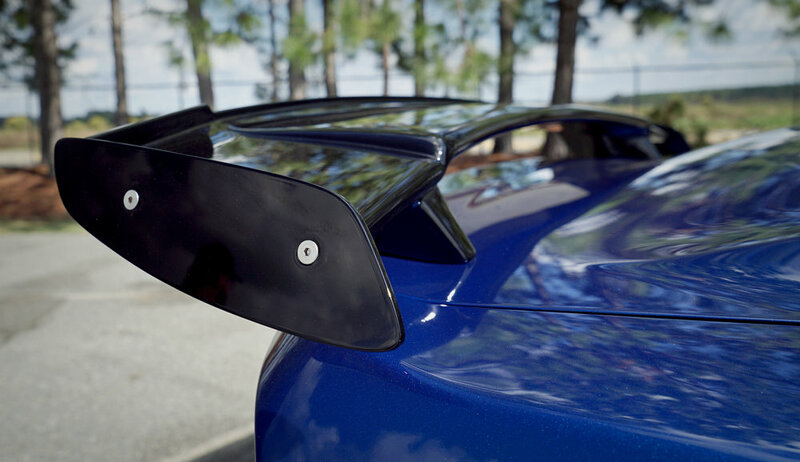 Subtle, yet muscular in style, our Steeda aerodynamic changes are designed to function at speed. From the Steeda lowering springs that provide the optimum height for aerodynamic and suspension performance, the front fascia that provides minimum drag and the appropriate level of downforce (aiding the front tires to get more grip and providing reduce understeer tendencies), to the rear spoiler that achieves the proper balance of downforce and drag. 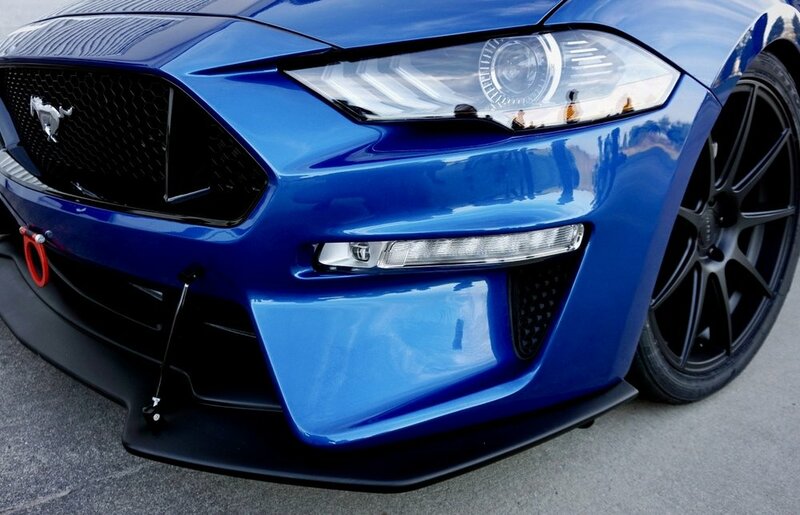 All of our aerodynamic enhancements not only improves the overall appearance of the car, but also it’s traction, grip, and lateral dynamics, which together hint at the car’s hunger for optimum performance. The Q850 StreetFighter is a modern legend, ready and eager to take on any challenge. 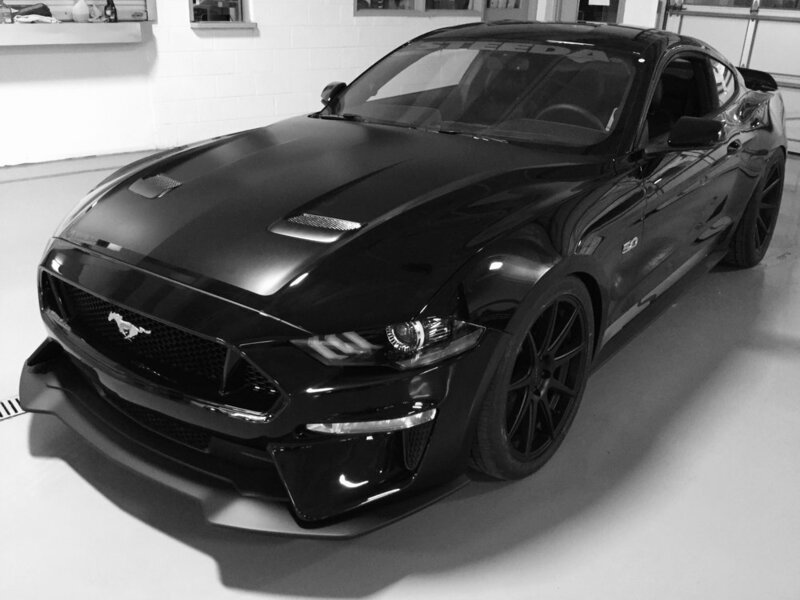 A full array of strategically-engineered modifications elevate the iconic Mustang to a completely different level of rewarding performance. The exclusive Steeda G-Trac Suspension System, with its fully adjustable damping and specially-tuned components, provides an exhilarating driving experience and outstanding vehicle dynamics. Conceived as the ultimate performance Mustang and destined to reign supreme in the Pony Wars, the StreetFighter™ can be comfortably driven daily, but has all the necessary equipment to be a weekend warrior on the racetrack or drag-strip. Inquire about other additional options - Custom Content Packages are readily available to suite your specific needs and desires. 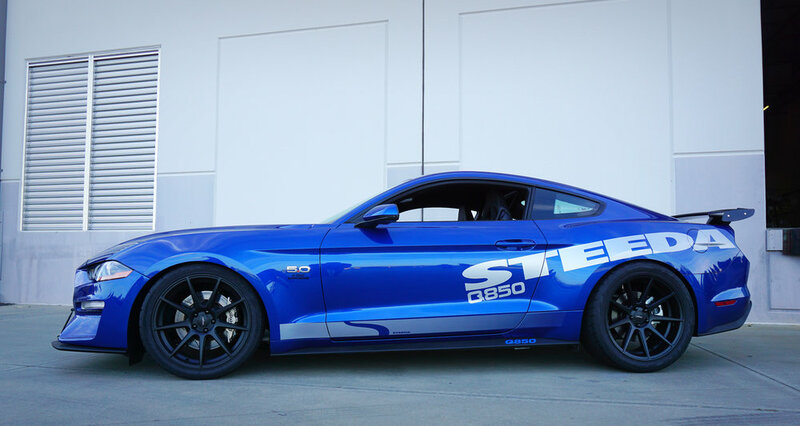 The Steeda Q-Series line of performance Mustangs offers something for everyone - the result of over 30+ years of uninterrupted Mustang performance engineering by Steeda Autosports. They are individually crafted with performance parts built in the USA under strict ISO 9001-2008 Certified Standards and are available with a wide variety of special performance options to suit your specific needs. For Steeda Authorized Dealer and vehicle purchase information, please email: vehicles@steeda.com, or call 1-754-800-4165. 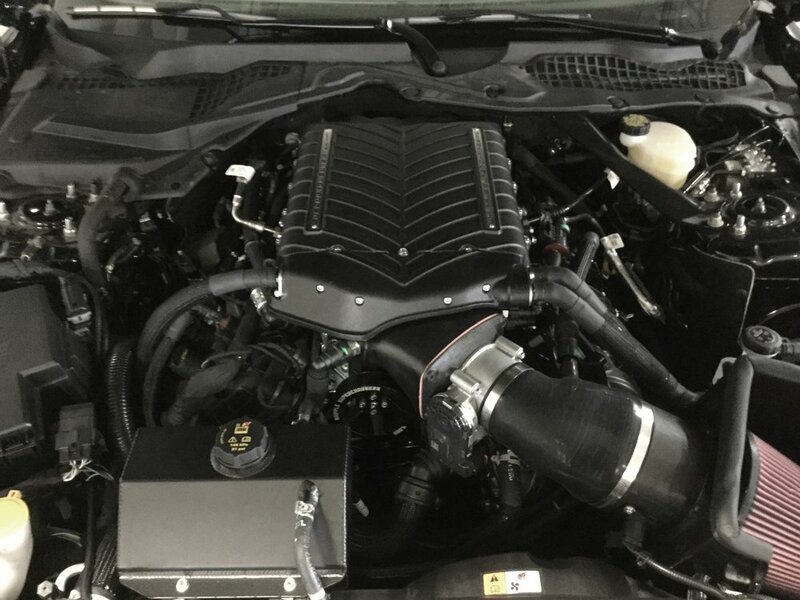 Your personalized Performance Vehicle Concierge will work with you and answer all of your questions to provide personalized service that will make your buying experience a memorable one. 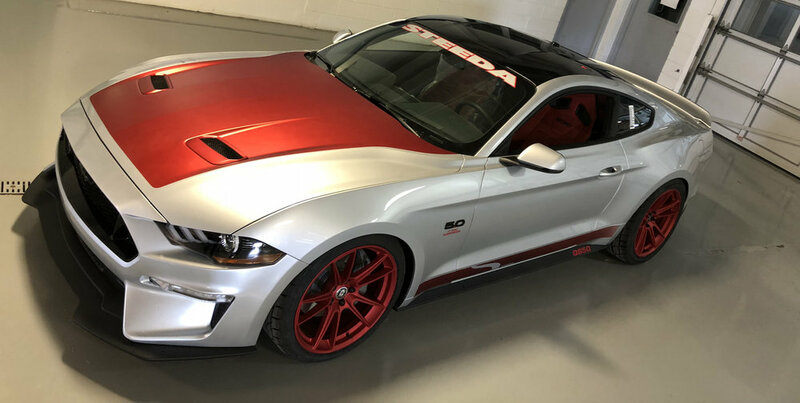 TM - Designates that Steeda Performance Vehicles LLC has officially applied for a Federally registered Trademark of the vehicle name "StreetFighter" based on our usage of that dating back to 2010. Formal notification is hereby provided to all other potential use=s that Steeda Performance Vehicles LLC reserves all rights to this trademark and will actively enforce any unauthorized usage.